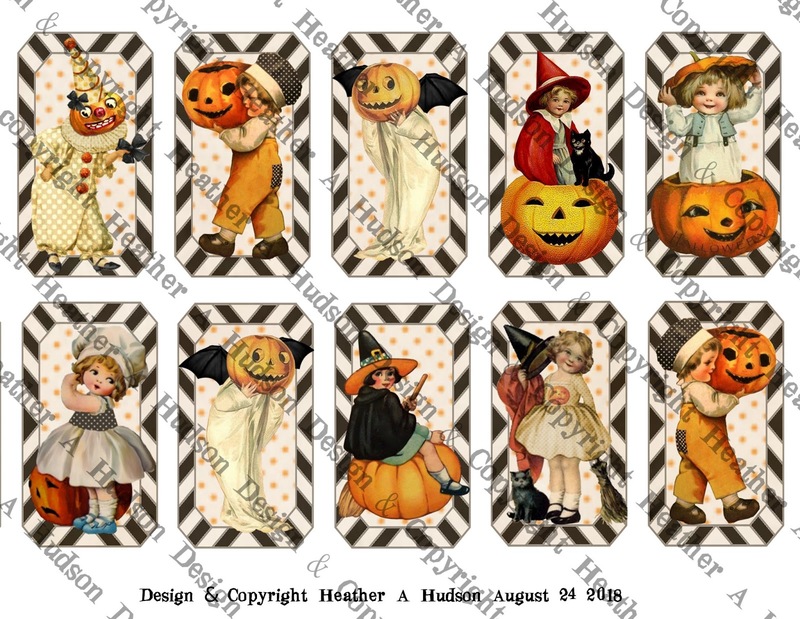 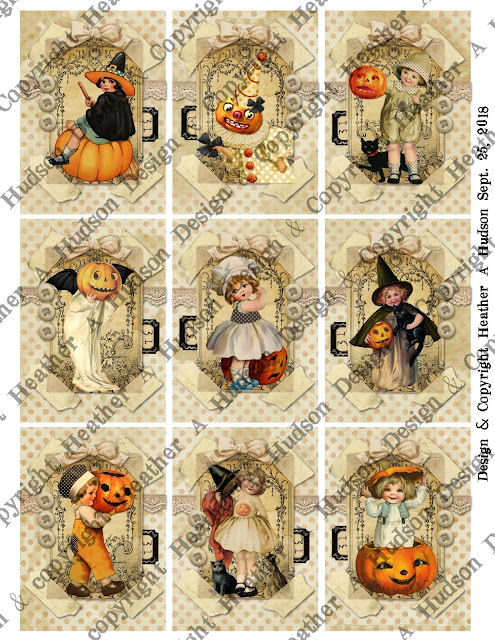 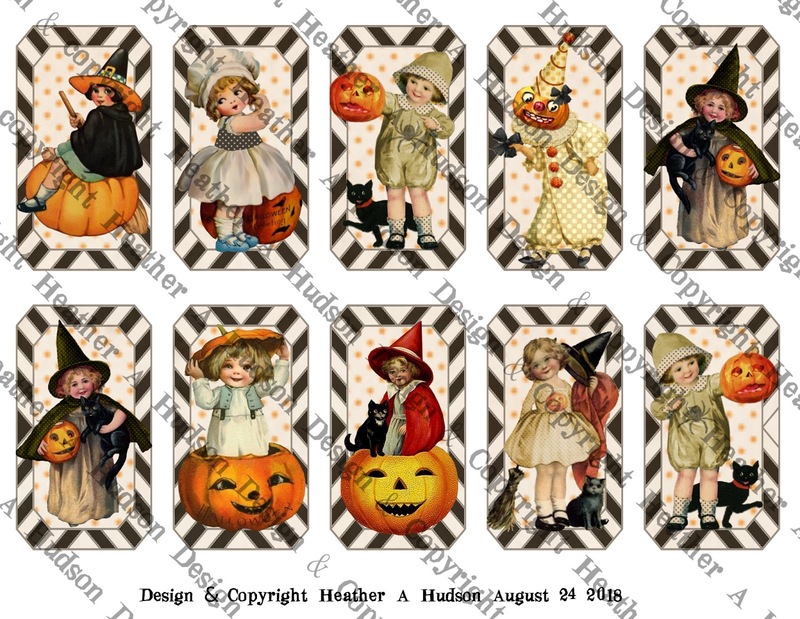 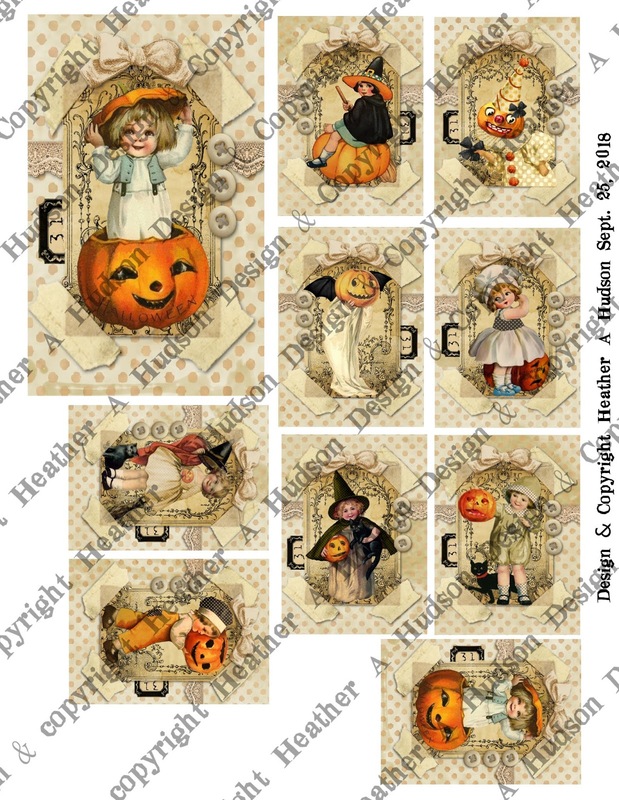 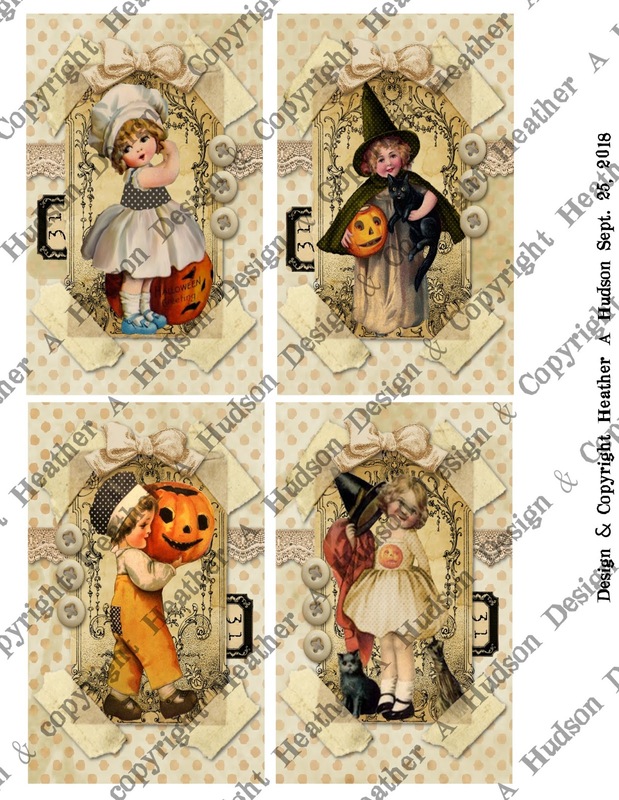 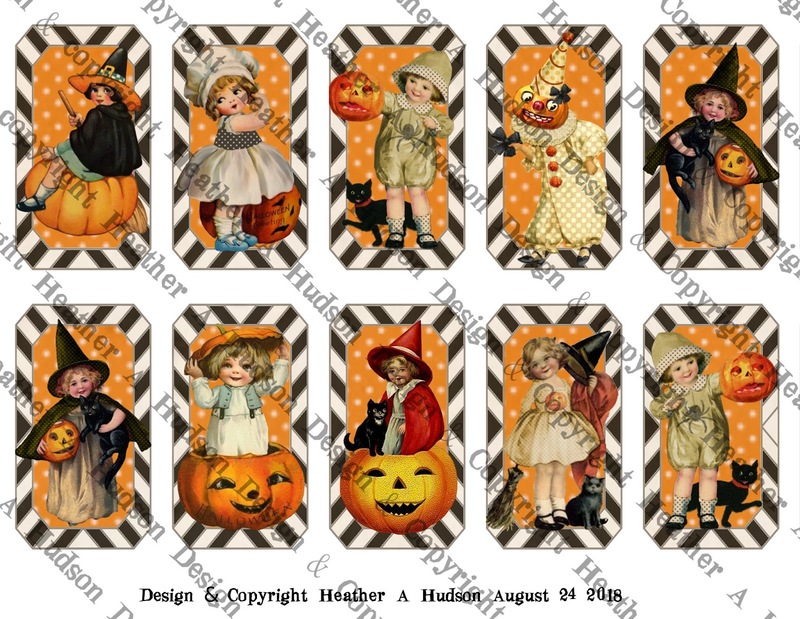 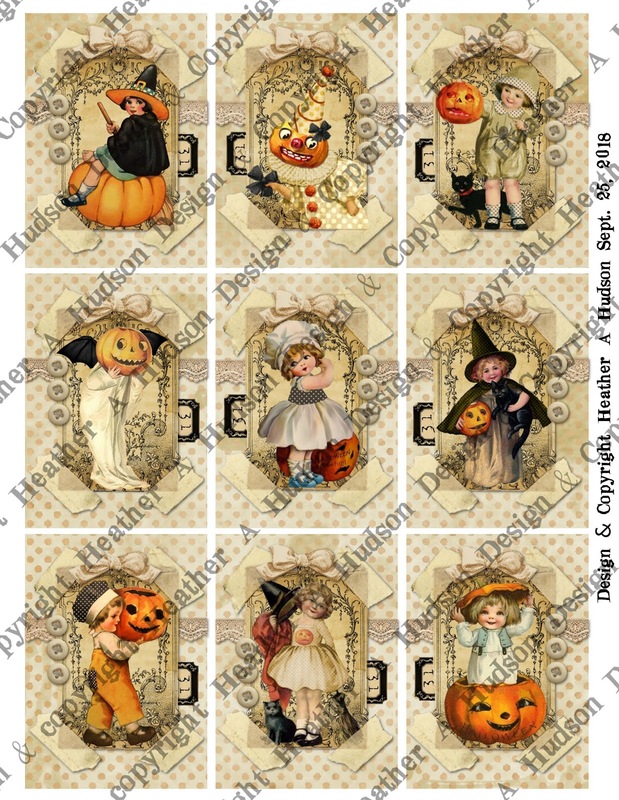 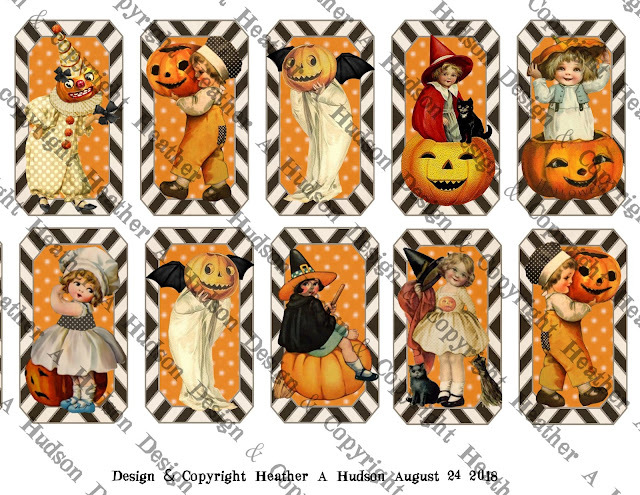 I have a couple new Vintage Inspired Halloween Tickets Digital Collage sheet sets. 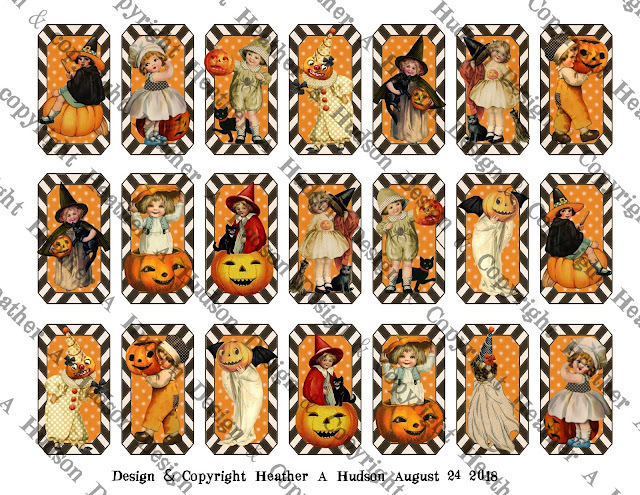 You can find the Orange Tickets sets here. You can find the Cream Tickets sets here. 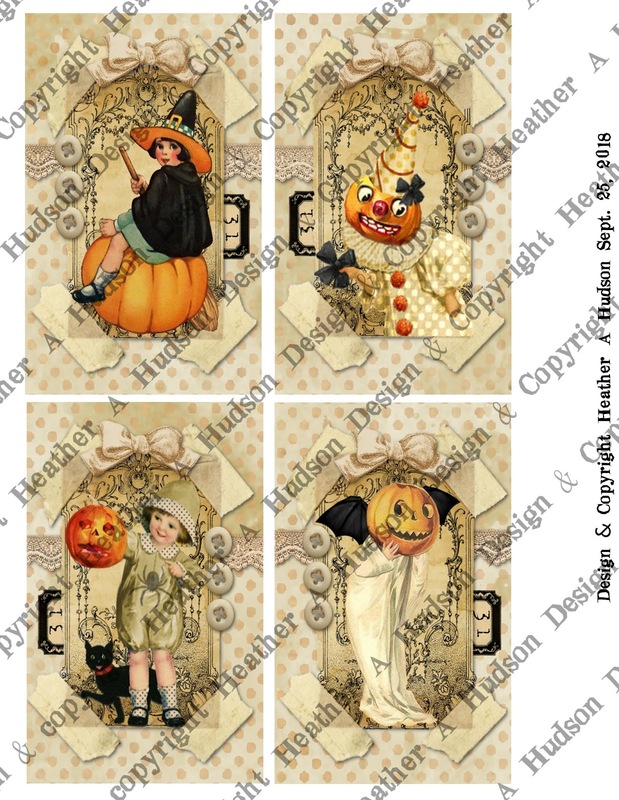 You can find the 4 page set in my Etsy here.